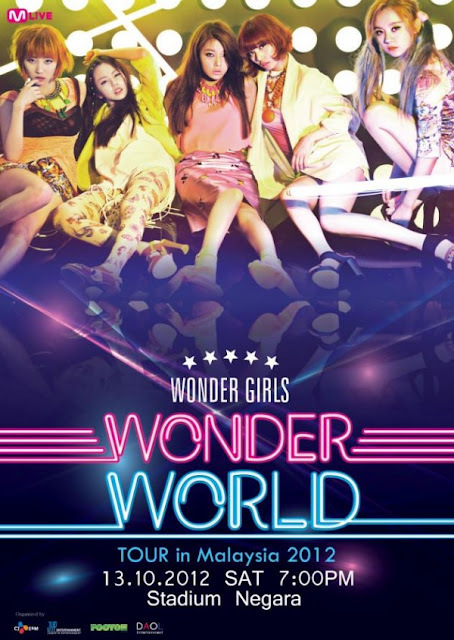 Wonder Girls from Korea will be having their Wonder World Tour in Malaysia this 13th October 2012. Watch your favourite K-Pop Idols Sun Ye, So Hee, Ye Eun, YuBin, and Hye Rim to perform Live on stage !!! 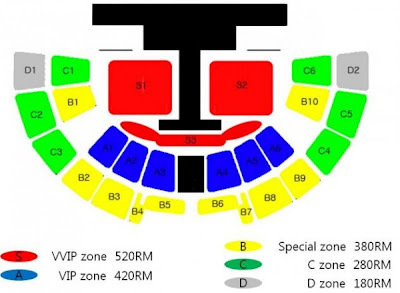 1.Prices shown includes RM3 AirAsiaRedTix fee. 2.Booking fee is applicable for this show. 3.RM5 reprint fee for online booking e-tickets. 4.No reprint for replacement for missing tickets.